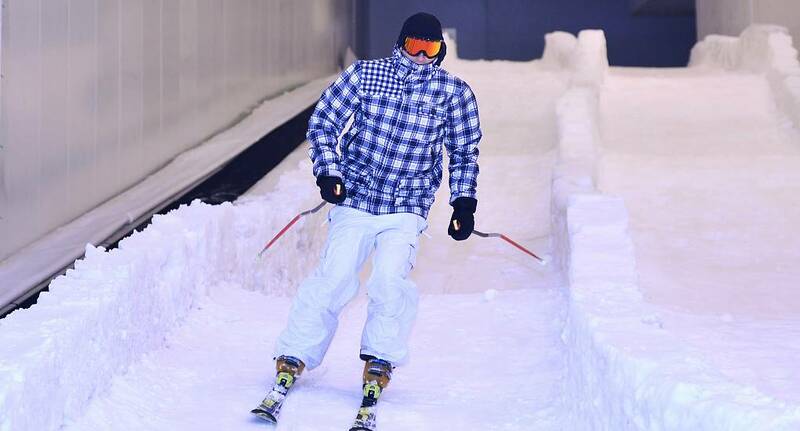 Indoor Snow boarding is ideal for any group that is after for something a little different. With runs from Black to Red, this activity is full of the thrills and spills of the real thing, minus the cold. You will not be disappointed with this activity. All equipment and training given.